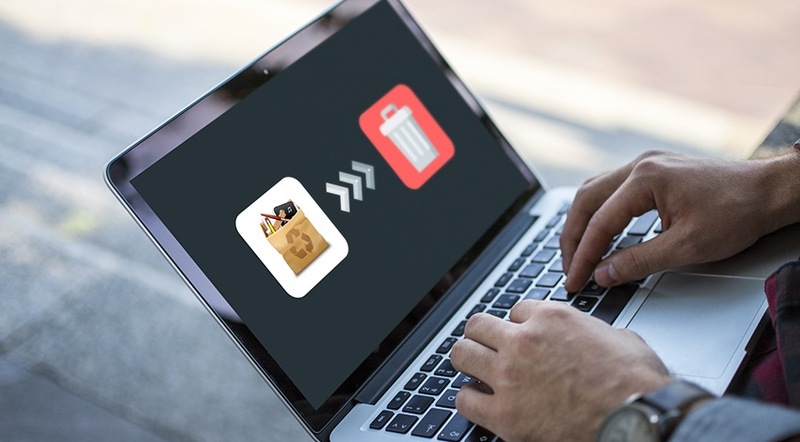 AppCleaner Uninstaller: Why and How to Remove a Popular Tool? Someday you might need to get rid even of the finest software on your Mac. Reasons for that may vary. Let’s say, you found a better alternative. Or, in order to upgrade to the latest app’s release, it is necessary to completely uninstall the previous version. If one day you decide that you don’t need AppCleaner, one of the leading cleaning tools on the Apple market, then read this information carefully. For those who don’t know what it is or the value of AppCleaner, we’ll make it short. This third-party application, available on the Internet for free, was designed to detect and remove the junk from Macs. Saying ‘junk,’ we mean caches, logs, diagnostic reports, libraries, duplicates from iTunes, installers, etc. AppCleaner developers claim their tool helps to find and delete all this stuff safely and pretty fast. Ironically, it may happen so that a user would like to get rid of the cleaning app itself. The reasons might be different, but there is one common problem everyone faces when it comes to eliminating applications. People forget to erase all files associated with the software. As a result, they simply move the icon to the Trash by deleting the main functions, but the rest of the garbage remains in the system. It causes a further slowdown of the Apple device. 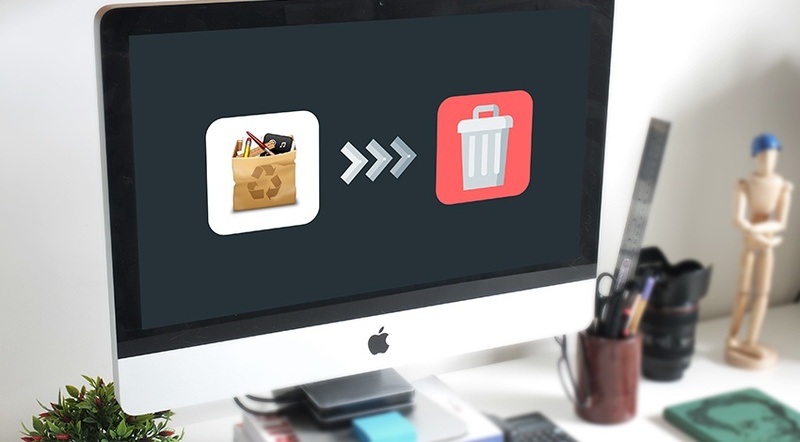 So, if you find another solution to the problem of unwanted files stored on your computer, read this clear instruction on how to safely and entirely remove AppCleaner from your Mac. Maybe, you don’t like AppCleaner. Some users do not trust third-party apps even if their security and effectiveness are proved. That is AppCleaner’s case. Besides, the advanced users prefer using Terminal while those who do not know how to use different commands/codes prefer doing everything manually with the help of Finder/Spotlight and other native utilities. There are also cases when popular cleaners do not run on specific Mac versions. You can always try AppCleaner, but there is no guarantee you have everything necessary for letting the app work properly. Another situation is when the unknown error occurs in the application. Instead of speeding up the device, it may then slow your Mac down. However, if you do everything according to the instructions and your Mac does not have any serious performance problems, it should not happen. To conclude, there are 6 reasons why you may want to remove AppCleaner. A desire to reinstall the tool. Once you decide that at least one of the reasons above explains your desire to delete AppCleaner, you may find it confusing to remove the application completely. It means removing an app without leaving any associated files or junk on your machine. It might require something more than dragging-and-dropping the software icon into the Trash and emptying it. That is just half the battle. No way exists to successfully and thoroughly uninstall the cleaning software. Of course, the last point is a huge fallacy spread by the AppCleaner’s haters and competitors. It is always possible to remove the app entirely. How to Uninstall AppCleaner on Mac? Two ways exist to fully remove AppCleaner and all related files from your computer. Follow our recommendations to do it safely and avoid eliminating the data that you need. A conventional way is to get rid of the tool manually. Find the Applications folder with the target object. Pick the corresponding icon and throw into the Trash. After that, perform a scan and deletion of AppCleaner’s remnant files. Go on by moving to Preferences folder. Make sure to remove only the AppCleaner preferences. As we’ve mentioned before, one of the reasons for App Cleaner removal might be your desire to switch to a newer or more function-rich app. From one side, AppCleaner is the time-tested, user-friendly option for those who wish to get rid of the useless applications. On the other side, even the very good apps always have several decent alternatives. In our case, great solutions include AppBolish, Uninstaller Sensei, AppZapper, Bulk Crap Uninstaller, and FCorp Cleaner++. Every user chooses the most comfortable option for him. The only thing a cleaning software of your choice should have is a regular update system. It all depends on the quality of development company and its authority. You don’t necessarily have to spend hours searching for the huge, world-known developer. Small businesses and startups often create high-quality cleaning tools based on the latest scanning algorithms. Another important feature is the compatibility: how well the app adapts when the system is updated? Often, the best way to discover alternative is to thoroughly read the comments of real Mac users posted on the web or ask people who use Apple products to recommend you something.